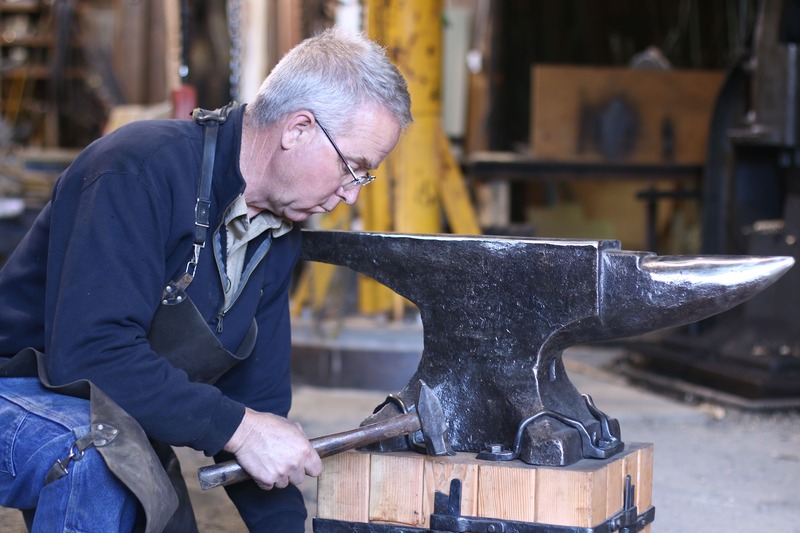 The Essential Craftsman Facebook page is launching a new online Blacksmithing Course, and to promote it they are holding a drawing to give away a 328 lb Peter Wright anvil with stand and includes free shipping. Deadline is in 4 days - 22 March 2019. Sign up for drawing here if you’re interested is sharing your name and email. Winner will be announced by email. Essential Craftsman Giveaway – Enter To Win This Massive 328 lb Anvil! Wow. That is some crazy terms and conditions. Yeah, kinda minimalist. Checking a box. My guess is that the guys that run the channel (Scott Wadsworth and his son) are better contractors than promoters. I like his videos, though. Many are not really skill-builders, but are entertaining/ informative. I just entered the drawing just so you could get +3 entries. I never win anything. Entered, if won will donate to DMS. If I win, I’ll donate it as long as I can engrave anything I want on the side of it first. I entered, and intend to donate it to DMS, as well. same, want my name engraved on the side for all time after donation with something witty. yet to decide what. Who wants to recruit Jake to join our makerspace? The commute is going to be tough but he’ll love it here! I also received the email. Jake H won.